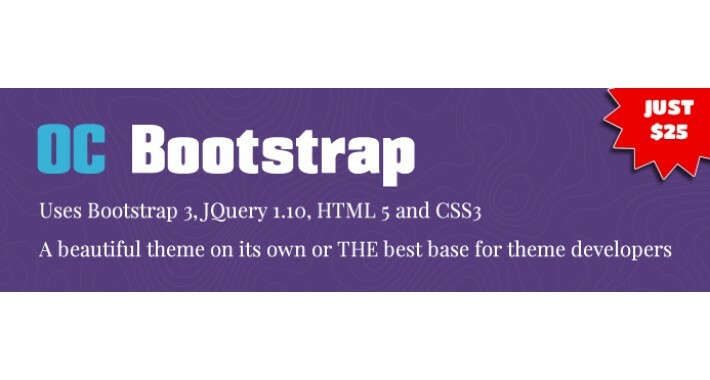 Its here and what an exciting theme with so much potential. 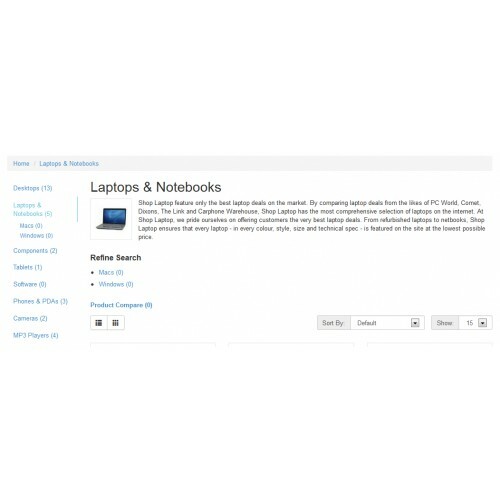 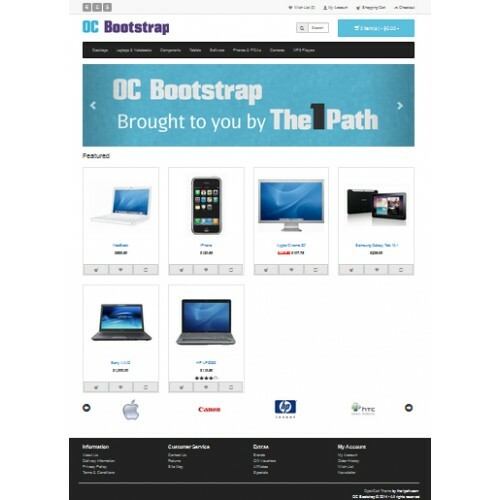 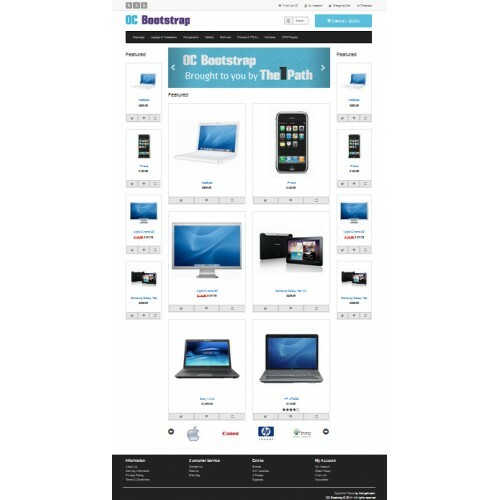 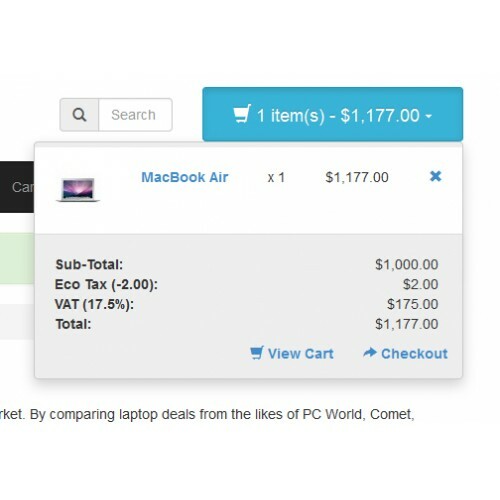 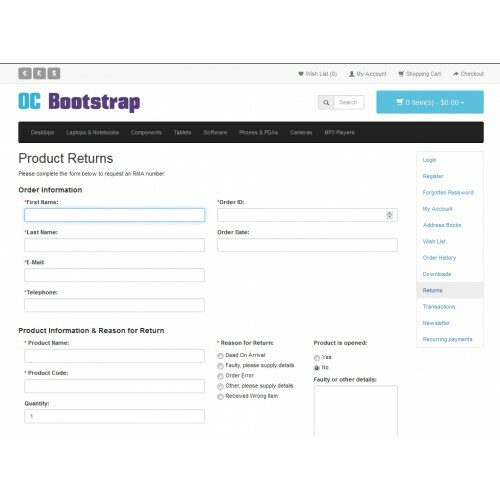 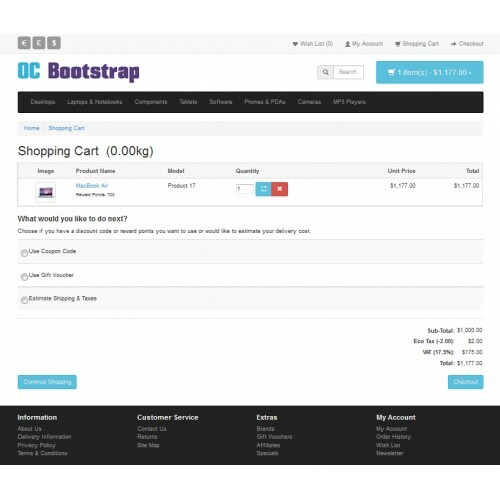 Bootstrap 3 has finally been built into an Opencart theme. 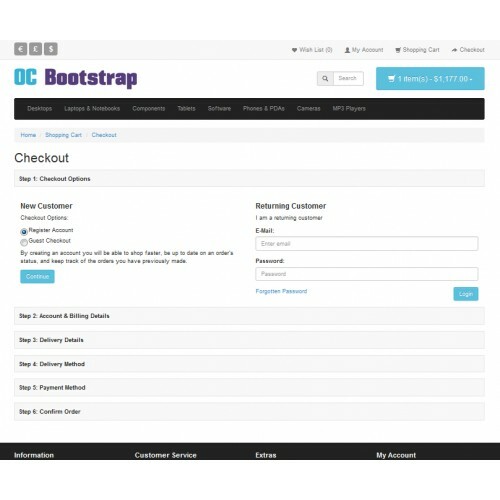 Its a gorgeously simple and elegant theme in its own right but also THE best possible base theme for developers to create stunning, mobile first OpenCart themes. 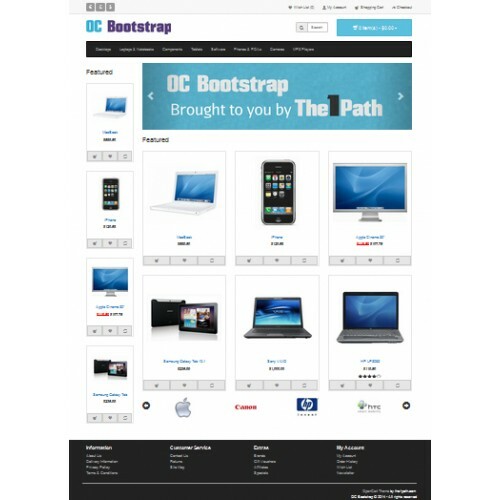 Please contact me for prices for a developers license as buying from here only licenses this theme for one domain. 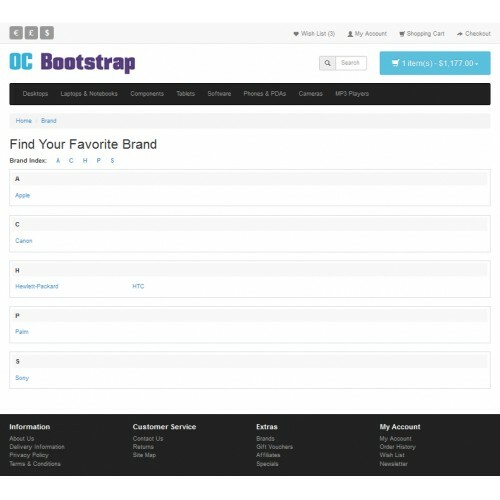 Great lengths have been taken to build in almost every feature of Bootstrap 3 into OC Bootstrap. 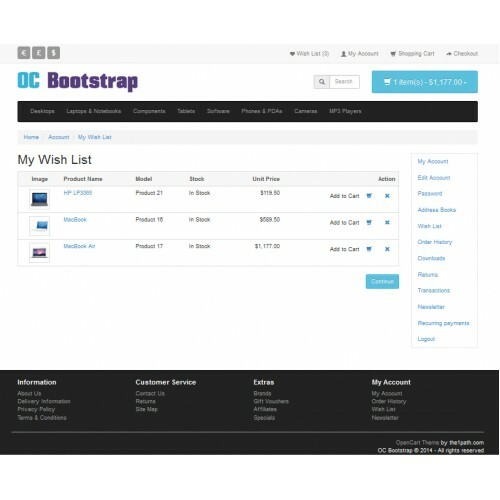 Every theme file has been edited to accommodate Bootstrap code. 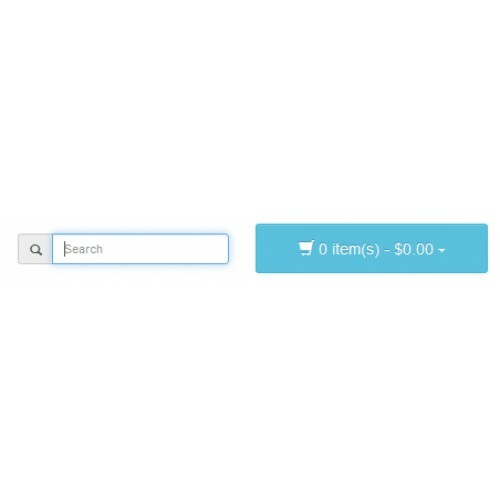 You will not be disappointed with this theme!